A remastered reissue of George Fenton’s stunning orchestral score, which won Ivor Novello, Bafta and Emmy awards for Best Television Score on release in 2001. 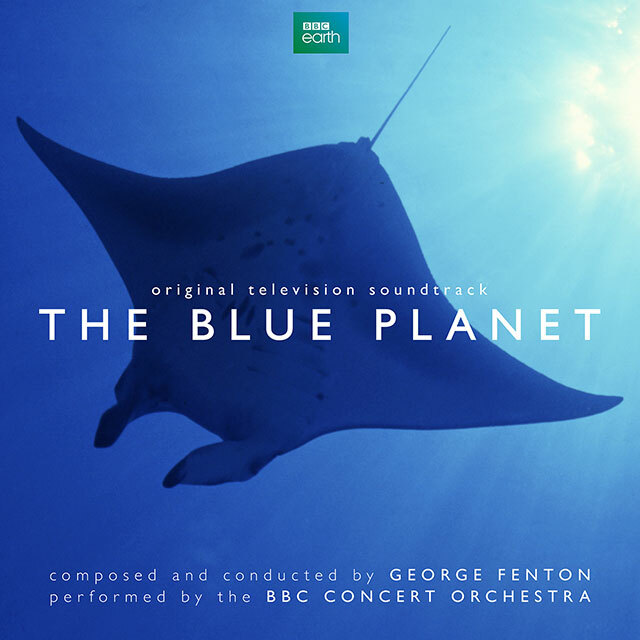 Produced by the BBC and narrated by David Attenborough, The Blue Planet series was watched by more than 12 million people when it aired on BBC1 in September 2001. It has since become a global phenomenon, showing in more than 50 countries.